PAH is an under-diagnosed complication of adult-onset Still disease. Pulmonary arterial hypertension (PAH) is a complication of adult-onset Still disease (AOSD) that in recent years has been recognized more frequently, indicating it is more common than originally documented, according to a retrospective study published in Seminars in Arthritis and Rheumatism. 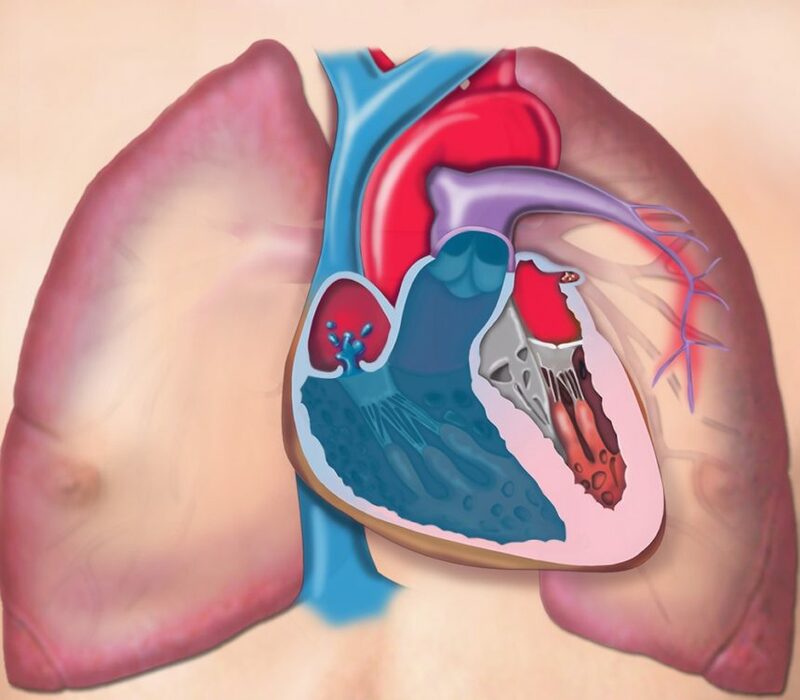 Researchers analyzed data from case studies involving PAH in patients with AOSD from 2 tertiary care hospitals and performed a systematic review of the literature to evaluate prognosis and therapeutic strategy for this disease complication. Patients needed to meet 5 criteria aspects for diagnosis of AOSD and have confirmed PAH via right heart catheterization. The literature review included international journal publications found on PubMED database that were published between January 1980 and July 2018. Of the 41 patients from the tertiary care hospitals that presented with AOSD, 2 developed pulmonary arterial hypertension. Through the literature review, an additional 18 case studies were identified. Onset of PAH occurred most frequently several months after diagnosis (75%), with 5% occurring before diagnosis and 20% occurring at diagnosis. Data from 15 patients receiving previous or ongoing therapies showed that 4 participants used glucocorticoids and nonsteroidal anti-inflammatory medication, while the 11 others failed to respond to immunosuppressants or biologic agents along with glucocorticoids. Treatment and outcome information was available in 18 of the cases, with 6 patients having poor outcome even with treatment, including 4 patients dying shortly after diagnosis, 1 patient requiring a cardiopulmonary transplant, and 1 patient continuing to worsen. The other 12 patients improved clinically and in hemodynamic parameters with treatment. Of these 12 patients who experienced improvements, 10 had treatment histories, which included 2 patients on steroids and immunosuppressive therapy and 8 patients using steroids, immunosuppressants and/or biologic agents, and PAH-specific vasodilators. Limitations of this study include bias due to reporting mainly favorable outcomes, the relatively small sample size, and incomplete data due to the retrospective nature of the study. The researchers concluded PAH hypertension is an under-diagnosed complication of AOSD, and that if identified early and treated with disease-specific therapy, patients might have improved survival.